This feature allows you to create a self-help section. It's more advanced than wiki and can allow interactions. 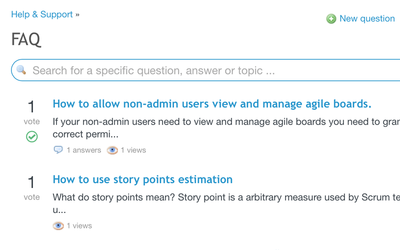 By default users can vote if the topic was useful the topic. You can lock content to prevent editing and commenting. Let your employees share their ideas, whatever they may refer to. 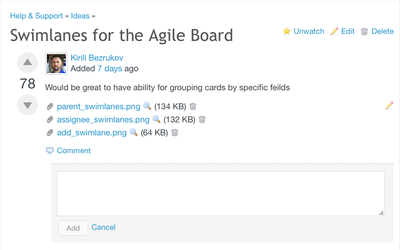 Users can post their ideas, and then each one of them can be discussed, commented and voted. 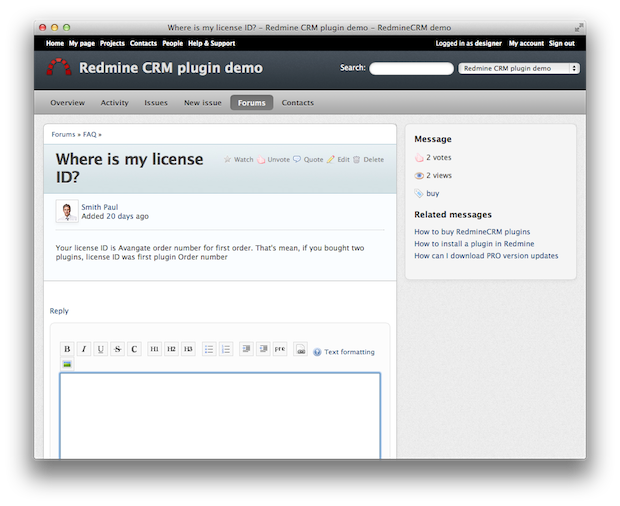 You can add statuses and tags to the Ideas, as well as feature them or lock to disable modifications. I would like to give 5, but after watch possibility gone from main page + preview button gone [ non documented feature ;( ? ] can't because it's one of the must to be functionalities. Little rough around the edges. Things choke horribly if you use single-quotes in a Question/subject. 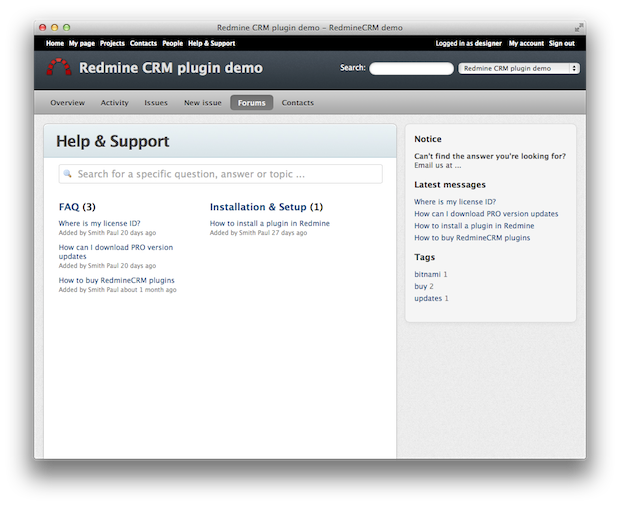 Great plugin, we use it as QA/Knowledge base. Very much used in my workplace. 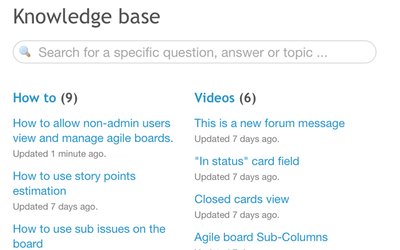 - page navigation between results not taking into account the forum context. 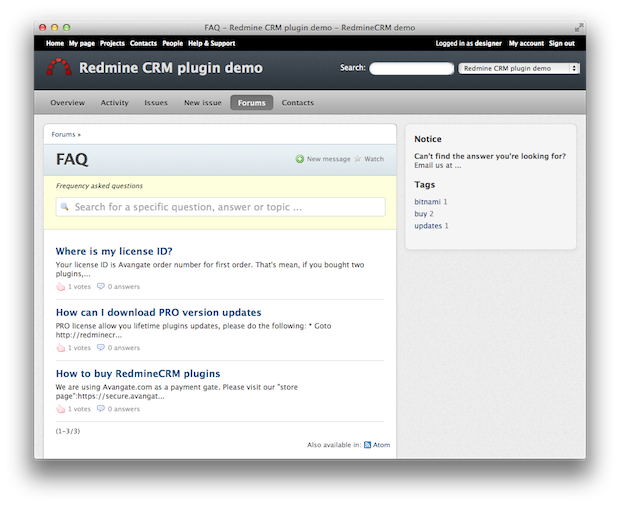 Conflicts with Question Plugin, they replace the same point of menu Help.